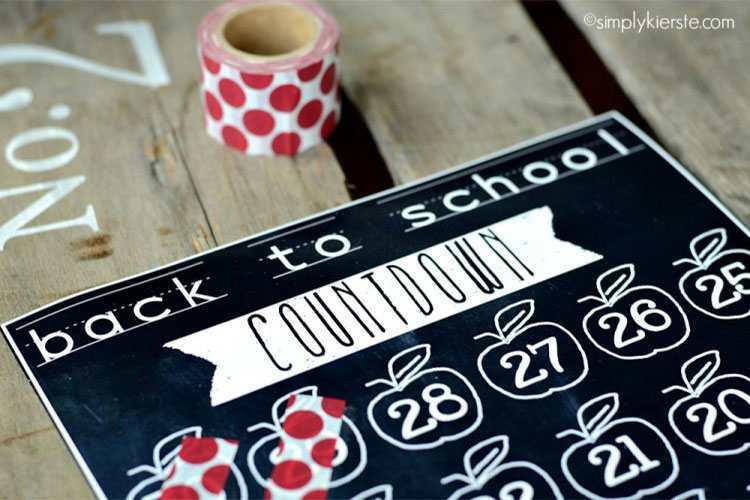 When summertime or winter break approach and students are eagerly anticipating a few weeks away from the classroom, you may be looking for ways to keep your kids occupied and engaged during this stretch. Whether you’re enjoying some time at home, heading south for a beachside getaway, or packing up the car for a visit with the family, there are countless opportunities for learning through activities that kids enjoy. Here are five recommendations to keep your little learners engaged while keeping their brains active during school breaks. Infuse some creativity into the break with cards or letters to friends and families. Sending greeting cards present an opportunity to reinforce writing skills while communicating with loved ones at the same time. Encourage your child to write personalized messages and notes to family and friends. They may want to include their upcoming holiday plans. For children who enjoy arts and crafts, encourage handmade cards. Consider including family photos and favourite recipes. Your local dollar store will have great resources and supplies. Reading during the school break is a popular suggestion from teachers. It’s the perfect activity whether you are home or away at the beach. Parents have an important role to play to encourage reading and to make it an exciting option. Accompany your kids to the library or local bookstore to select material that interests them, or scroll virtual options together for students with e-readers. Lastly, set a good example by selecting some options for yourself and showing your kids that you are reading too! Attend concerts, create playlists on a theme (world music, classical for kids, foreign language songs, songs about science), or start a family sing-along tradition. Play along with an instrument, and if you don’t have one, you can explore by renting an instrument from a local music store or even borrowing an instrument for free from the library. To get a head start before school resumes, try music in French to practice listening comprehension and to build vocabulary. What better way to practice using fractions and measurements than while baking cookies or learning to make your kids’ favourite meal. If you are feeling adventurous try following recipes in another language, or experiment with a new cuisine altogether. The perfect way to travel without leaving the house. While the holidays present a great opportunity to go on excursions in the local neighbourhood, remember to take advantage of the museums and exhibits that offer virtual tours. Go to the Museum of Natural History in New York City and be home for dinner! Joanne Sallay is a director at Teachers on Call, a personalized home tutoring service with more than 25 years of experience. 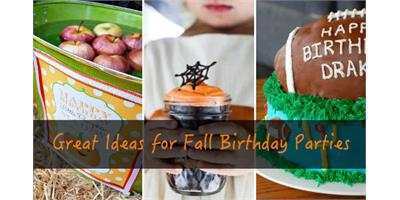 Great ideas for games, activities, decorations, invitations, and food for kids' fall birthday parties.